Are you looking for the perfect mother’s day gift? 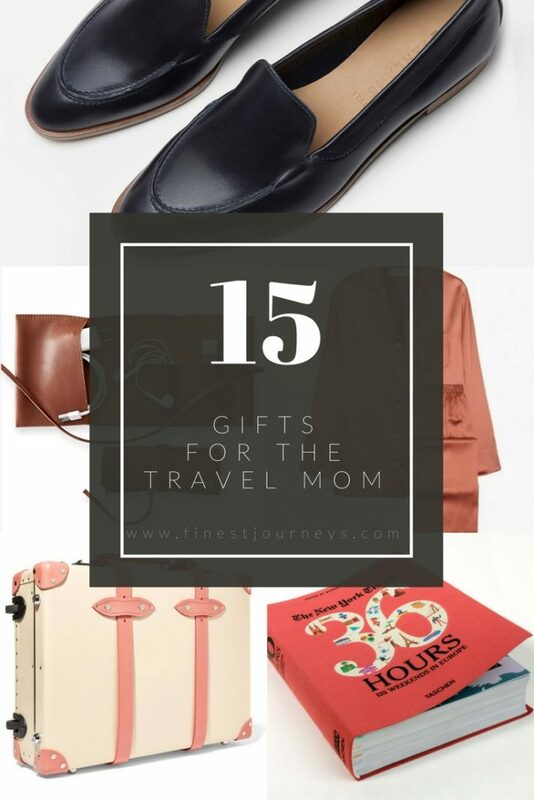 Does your mom love to travel? Then get inspired by these 15 gift ideas. Each would make a great individual present or bundle them together for the ultimate Mother’s Day gift basket. 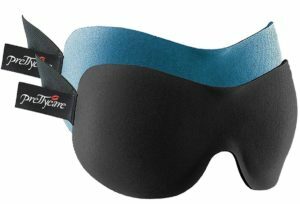 This sleeping mask is the perfect companion for the long airplane rides. The memory foam, the silk contour and the large eye cavities ensure maximum comfort. It also comes with earplugs and a silk travel pouch. A little travel size bottle that acts as primer, makeup setting spray, hydrating mist and skin refresher. This product will be handy whether your mom needs to hydrate after a long flight or to make her makeup last all day. 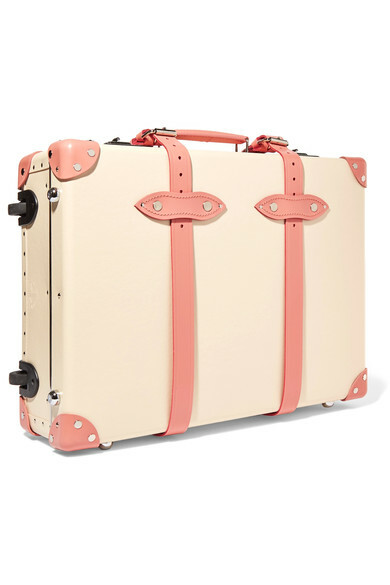 Your mom will want to carry this 60’s inspired travel trolley everywhere she travels to. It is suitable as a carry-on under airlines’ regulations too. 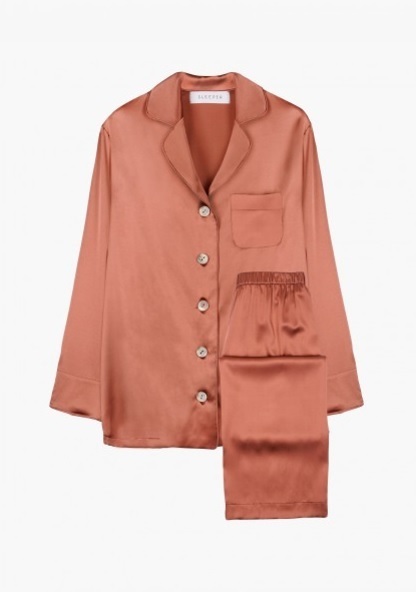 With this incredibly soft silk pajama, getting a good night’s sleep in a different country will be easier. Besides comfortable, silk is also lightweight, so it won’t add the extra weight to her luggage. 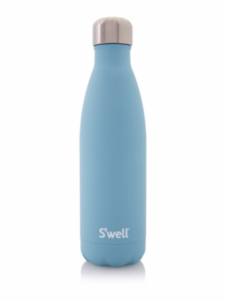 This stylish bottle will keep the drink of choice hot for 12 hours or cold for 24 hours. It is also perfect to keep hydrated in long airport layovers. 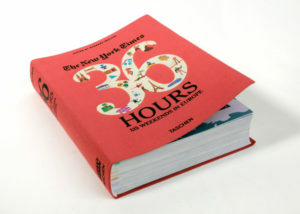 Besides looking good on top of any coffee table, this travel book by The New York Times is the right choice to inspire your mom for her next big adventure in Europe. 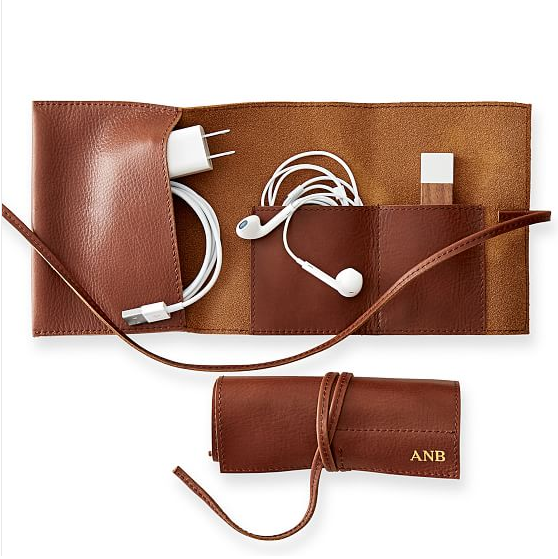 “The classiest way to transport chargers”, as the brand puts it. Personalize it with a monogram and you’re set to impress your mom. A compact camera is a traveler’s absolute companion. 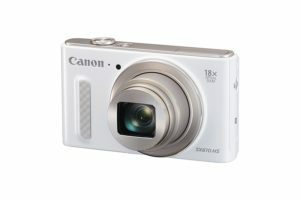 This Canon PowerShot is lightweight, fits in any purse or pocket and shoots high quality pictures – It also has a 18x optical zoom. Comfortable, stylish and practical. 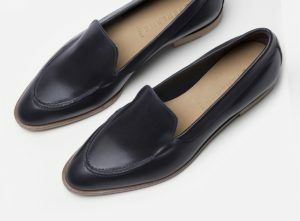 Mom can wear them to explore the city during the day and on a night out for a drink. These headphones are great for in-flight entertainment, from movies to podcasts. 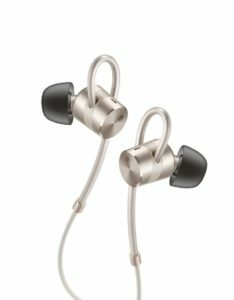 They can even be used instead of earplugs for a restful and much deserved sleep, due to its noise cancelling features. Keep your mom’s travel essentials organized with this set of cotton pouches. Each comes with a black and white design to make it easier to identify what’s in them. 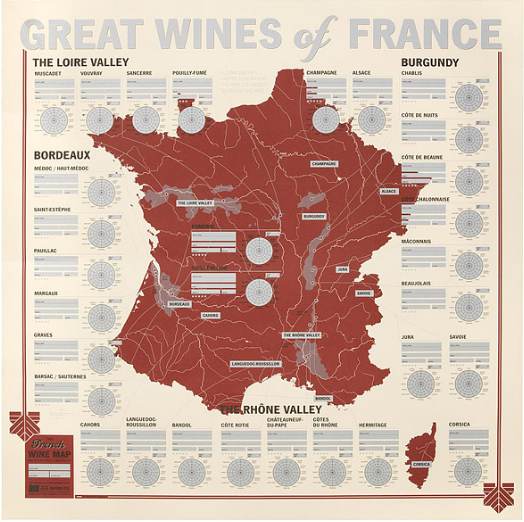 For the wine enthusiast, this interactive map will be the best guide through the french vineyards. 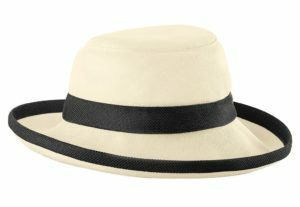 While wandering and exploring the sunny cities, this hemp hat is our choice for an elegant but still effective way to be safe in the sun. 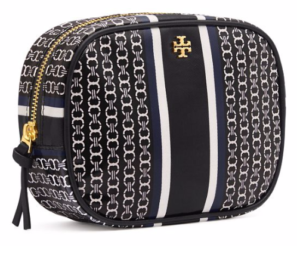 Every mom who travels needs a sturdy and water-proof bag to store all travel sized care & beauty essentials. A secret to know where your passport is all times? 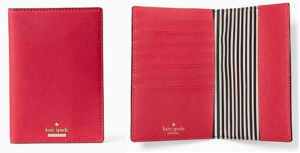 Having a stylish Passport holder. In this one she can also keep all of the hotel and airline loyalty cards as well as international credit cards. Use one of these gifts as a hint to a surprise trip you can take together!